Phew. Back from the whirlwind of a Sydney visit, full of wonderful people and galleries. Overall we were really happy with the show and its reception. It is hard to believe that it is in it’s final days today. The show might be coming to an end, but Raewyn Walsh has been keeping the blog evolving with featured artists: whose pictures are all remarkably indicative of their personalities. 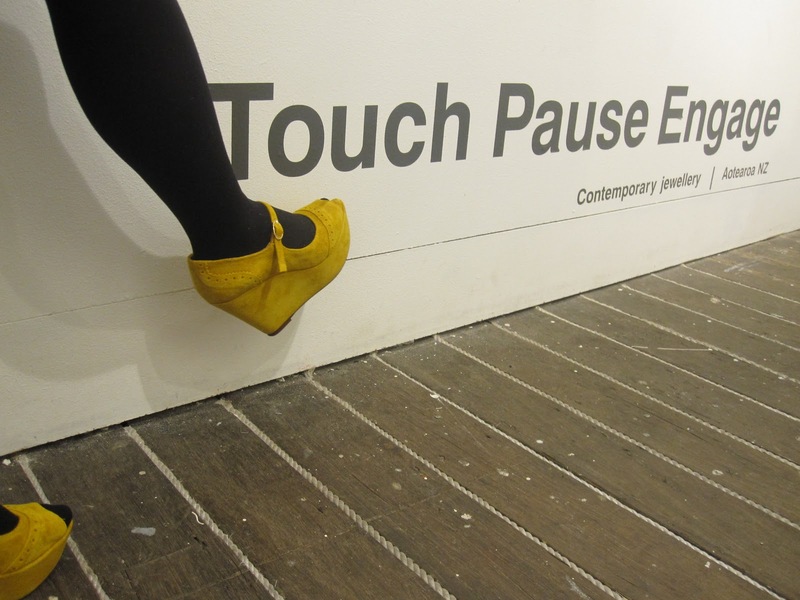 This entry was posted in Touch Pause Engage on November 2, 2010 by kristindagostino.